On Friday 28th September we held our Late Summer Event to thank staff for their contribution and commitment to FMB. We enjoyed a delicious barbeque and a quiz, which revealed Scott’s Team to be the most knowledgeable about life in the UK!! 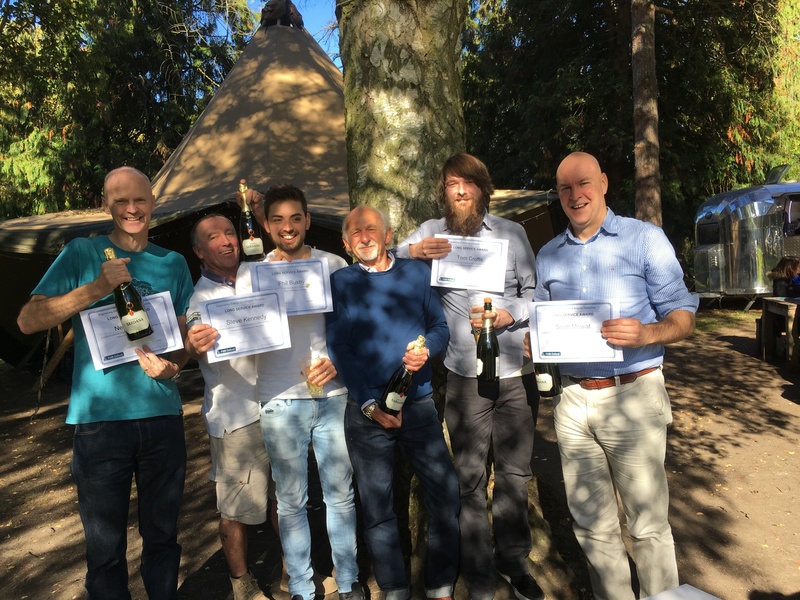 During the event, to recognise and reward the FMB “veterans”, we introduced our new Long Service Awards and presented all employees with 10 years or more service with extra holiday and a bottle of fizz to celebrate! Many thanks to all of our employees for their hard work and dedication.